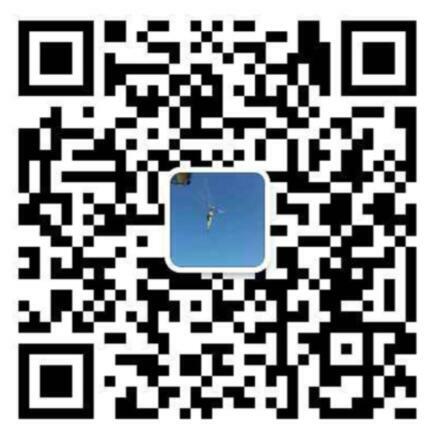 YongJia XingHui Seal Co.,Ltd is one of the China Luggage Seals manufacturer and supplier, as a professional Luggage Seals company, we have our own Luggage Seals factory. 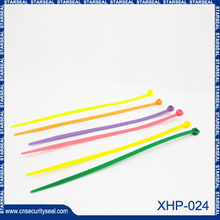 Welcome to buy our Luggage Seals products in wholesale. 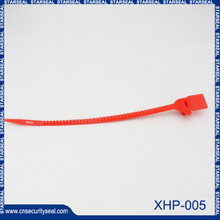 Our Luggage Seals products are cheap but we have good quality. 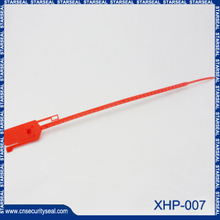 main including: Luggage Seals,Plastic cable tie,Plastic lead seal,Plastic seal tags and etc. Welcome to contact us.